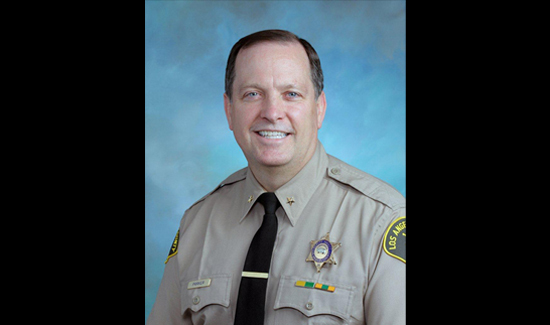 A 31-year veteran officer with the Los Angeles County Sheriff’s Department put into words what so many officers experience. The impact has been profound. CBS News recently did a feature piece on Mike’s essay. We watched it several times and came away convinced that this was one of the most positive and effective efforts we have seen to educate the public about the complexities of law enforcement work and the enormous emotional toll the job takes on our officers. Mike’s essay is pasted below. Outstanding! Well done Brother Parker! Well said Commander, if only those vocal few in society and the media could see through our eyes, oh how the tune would be different. They sensationalize the times we are forced to pull the trigger in defense of ourselves and/or the public, but are silent of the even greater times we show restraint and professionalism in dealing with the worst of society and arrest them without incident!